T​​​​​​​​​​​​​​​​​​​​he Community Resource Center was created in 2011 to serve as a centralized location to help meet the needs of Eastern Sussex County residents facing crisis. In its first year, the center helped 1,500 people with emergency assistance. 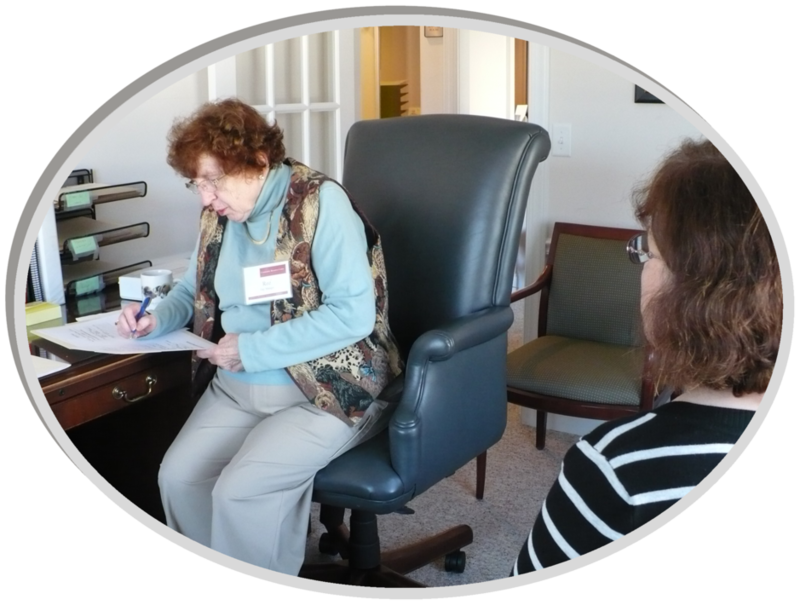 The center is housed in a beautiful building located at 37510 Oyster House Road in Rehoboth Beach, Delaware and is staffed by over 50 highly trained volunteers whose tireless efforts work to make our mission a success. Funding for the center comes from three primary sources: The Lewes-Rehoboth Association of Churches, grants, and private donations. ​With dignity and respect, the Community Resource Center helps individuals and families get to the next step of their journey towards self-sufficiency and stability.